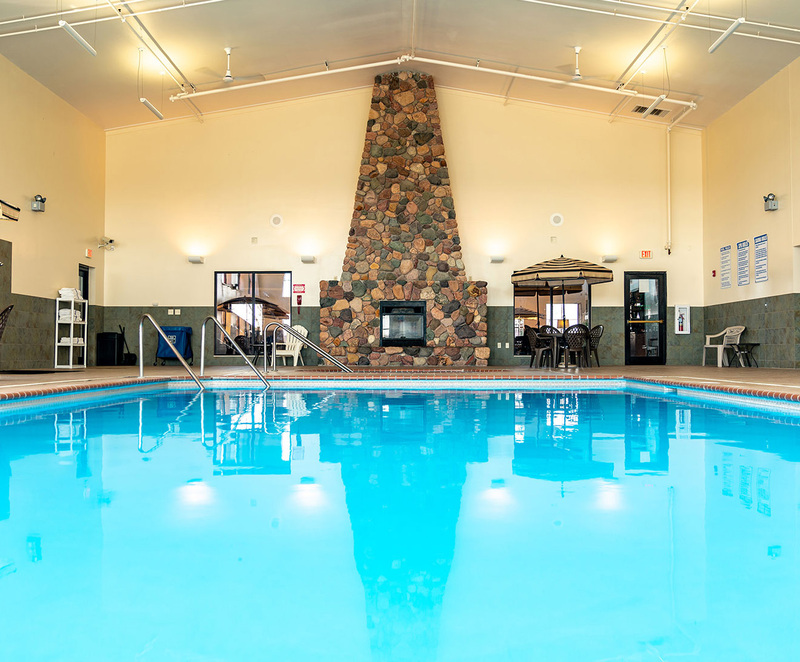 The Sevenwinds Lodge offers 75 cozy and comfortable Northwoods-style guest rooms outfitted with a variety of amenities to fit a wide range of needs. All rooms are non-smoking and include a television, coffee pot, hair dryer and ironing board with iron. All guest receive free Wi-Fi access. 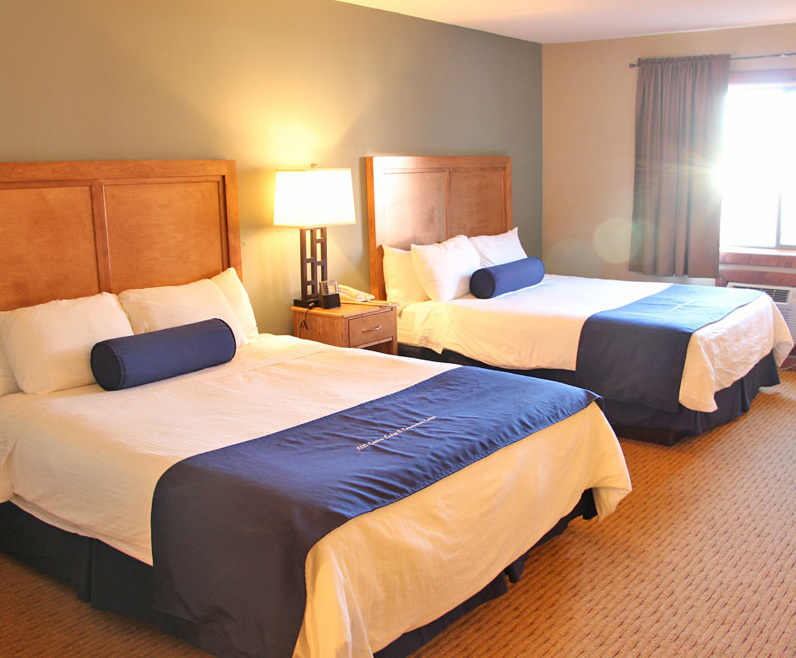 Many rooms at the Sevenwinds Lodge are adjoining to accommodate larger families or groups—please call 1-833-4R-LODGE to request this option or book online. Click now to book your stay, or call us at 1-833-4R-LODGE. To provide you with the best service possible, the Sevenwinds Lodge front desk is open 24 hours a day.